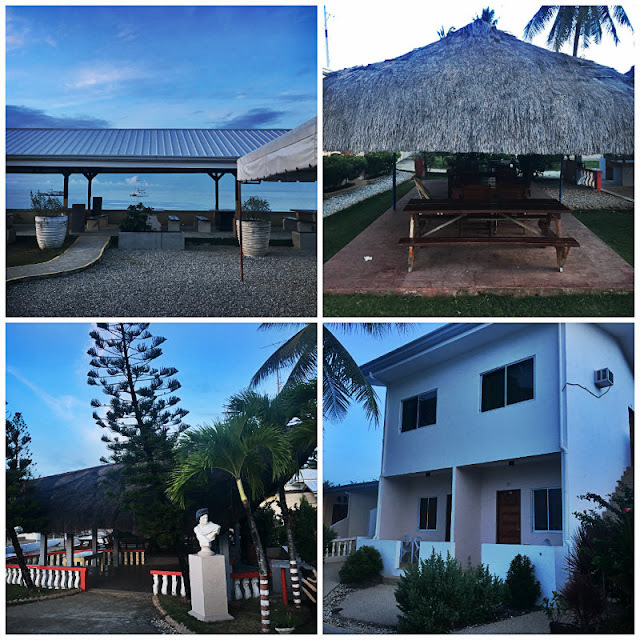 If you are looking for a place to stay in southeastern Cebu, Ocean Bay Beach Resort might be the one you are looking for. 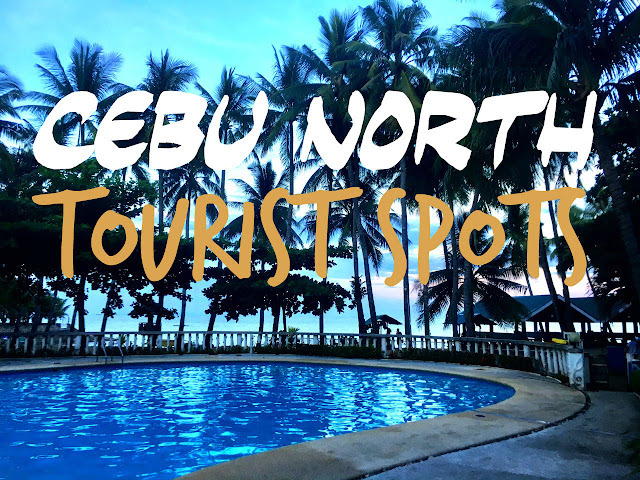 Situated on Barangay Poblacion, Dalaguete, Cebu, the resort is less than 3 hours away from Cebu South Bus Terminal and a few minutes away from Dalaguete town proper. 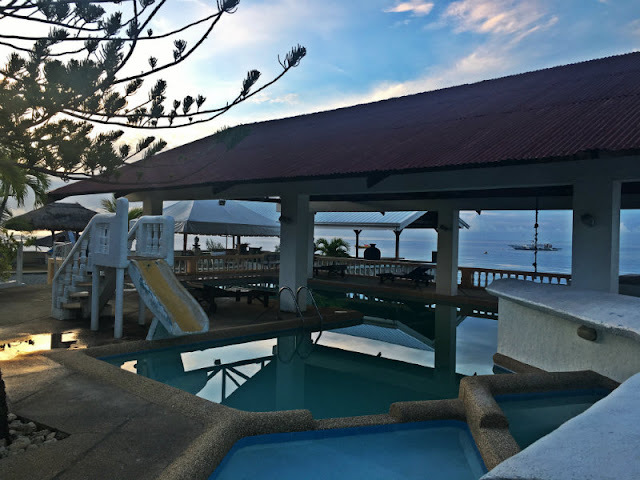 Ocean Bay Beach Resort is situated along national road, strategically located within the heart of Dalaguete, just a tricycle ride away to Obong Spring, Dalaguete town and a good starting point to the mountain peaks such as Osmena Peak, Casino Peak, Kandungaw Peak, Rock Formations, etc. You can also have the resort as your starting point to the beautiful white sand beach in Casay. 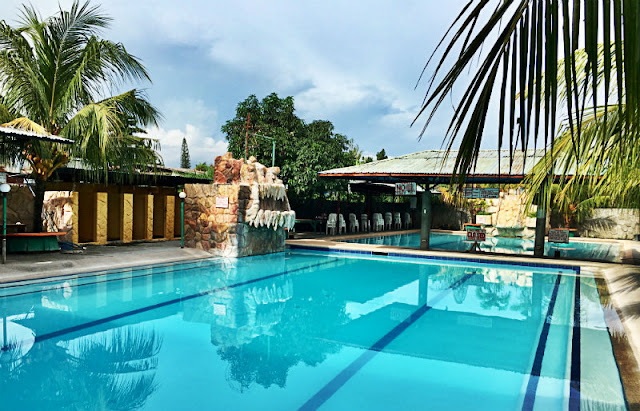 Ocean Bay Beach Resort has a covered swimming pool, restaurant, gazebo, bbq area, private beach and a diving shop. Ocean Bay Beach Resort is home to ScubaCrew Dive Shop. ScubaCrew is a professional scuba service delivery company. They provide PADI, SSI, SDI and UTD scuba diving courses in multilingual such as Chinese, English, Tagalog, Korean and German. 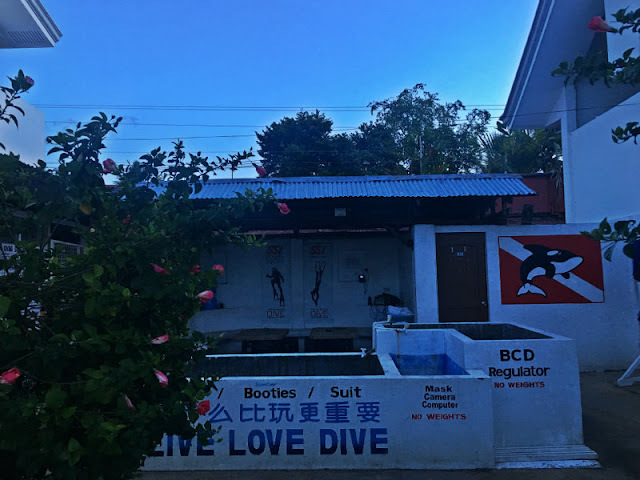 Scubacrew provide high standard diving service and various diving destinations around Dalaguete, like Sumilon, Calibao, Oslob and Balicasac. 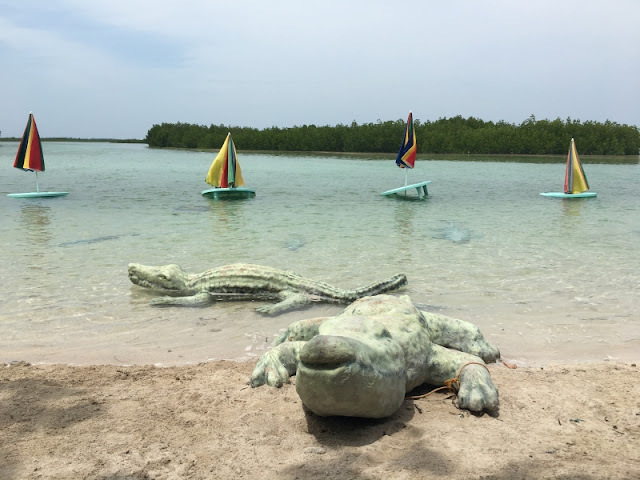 To learn more about ScubaCrew, click here or you may contact Maria Jacqueline Ollerenshaw at (+63) 0977 852 8365 or email her at scubacrew@chinafundive.com. They have several rooms to accommodate you should you want to stay there for a night or two. 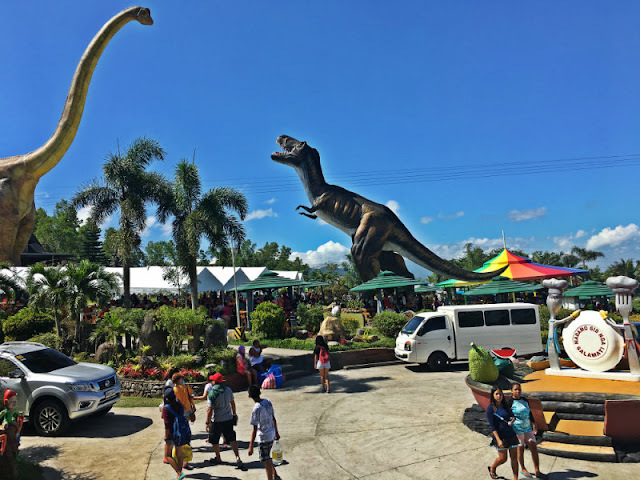 Ocean Bay Resort Day Use Entrance is P100 per head. I believe you will be accommodated at their Gazebo/Pavilion. For day users, you can bring food there and they charged a corkage fee of P250 for lechon and P150 for every case of softdrinks/beers. Ocean Bay Beach Resort's Operating Hours for day users - 9:00am to 5:00pm. 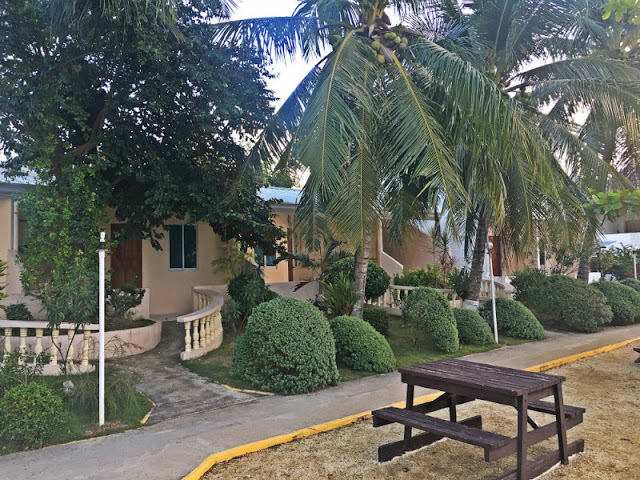 Ocean Bay Beach Resort accepts walk in but to avoid inconvenience, you may want to reserve in advance by calling their telephone number at 4848-003 or you may email them at oceanbaybeachresort@hotmail.com. If you are calling from the other parts of the Philippines, Cebu's area code is 32. If you are calling from the other side of the world, Philippine's country code is 63. You can book Ocean Bay Beach Resort here or you may visit agoda.com, booking.com, trivago.com, traveloka.com or any other booking websites. 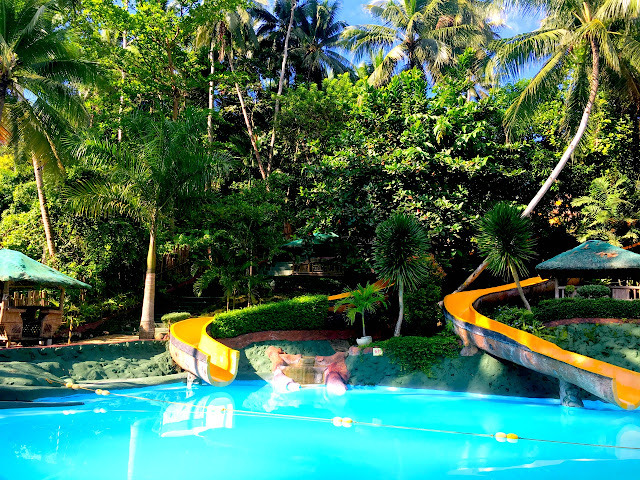 You can also check out Ocean Bay Beach Resort's website for more details. They have a parking area there in front of the reception area. I think the parking space can accommodate 5 to 7 cars. 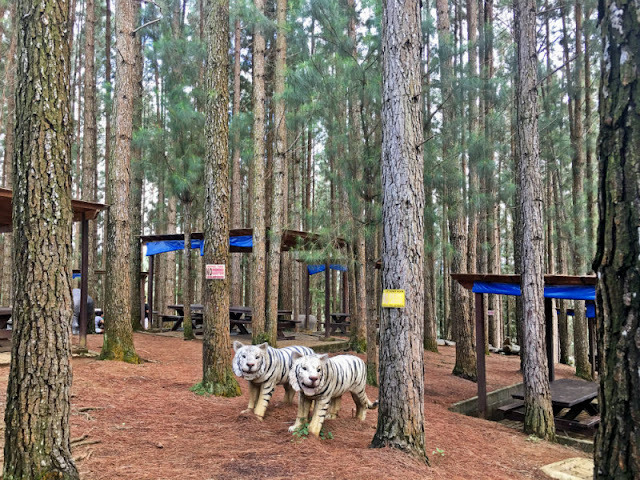 There is also a parking area in front of the resort. 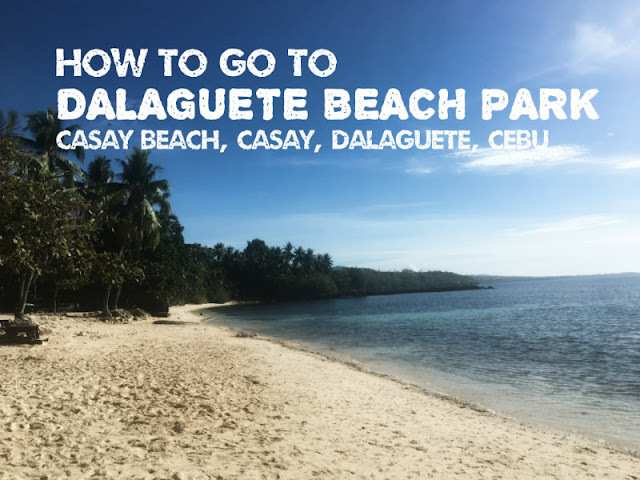 We didn't swim in their private beach as we didn't wait for the high tide early morning the next day and since we wanted to maximize our stay in Dalaguete, we did a quick tour around town proper and then head straight to Casay Beach. 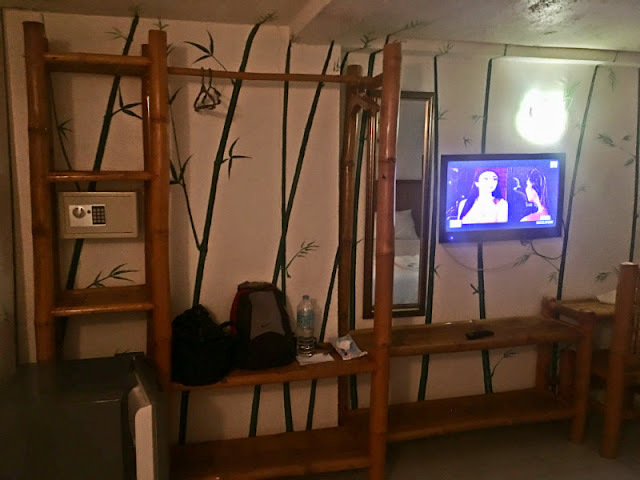 I actually booked for a Standard Room via Agoda but when we went there, we were accommodated to Captains Room, so thanks so much to the very accommodating staff for the upgraded room. The Captains Room is very spacious and I believe can comfortably accommodate up to 5 persons, just ask for an extra bed. 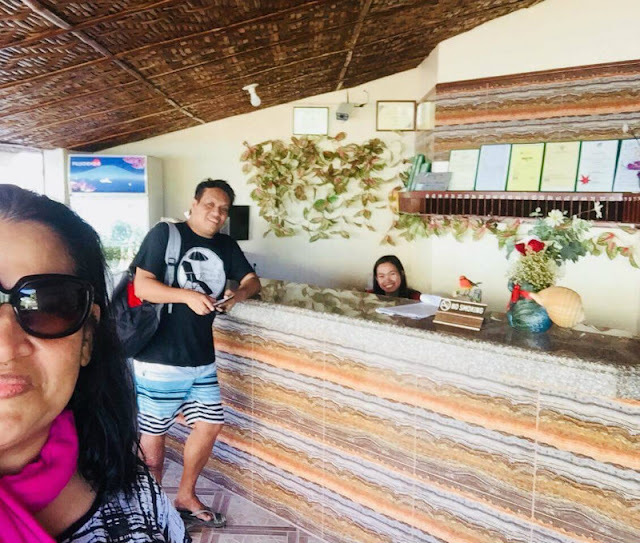 Ocean Bay Beach Resort Reception Area - Thanks to this receptionist for accommodating us to an upgraded room and thanks to all the staff including the guard who have been very friendly and accommodating to us. Go to Cebu South Bus Terminal by hiring a taxi, Grab or Uber. 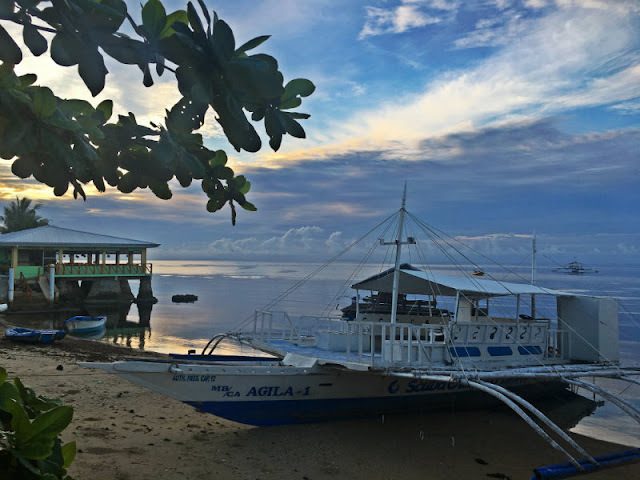 Ride a bus bound for Alcoy or Dalaguete or Bato via Sibonga or Bato via Oslob or Bato via Liloan, Santander. Disembark at Ocean Bay Beach Resort. You know you're nearer when you pass by the town of Dalaguete. Remind the driver or the bus steward that you will be disembarking at Ocean Bay. 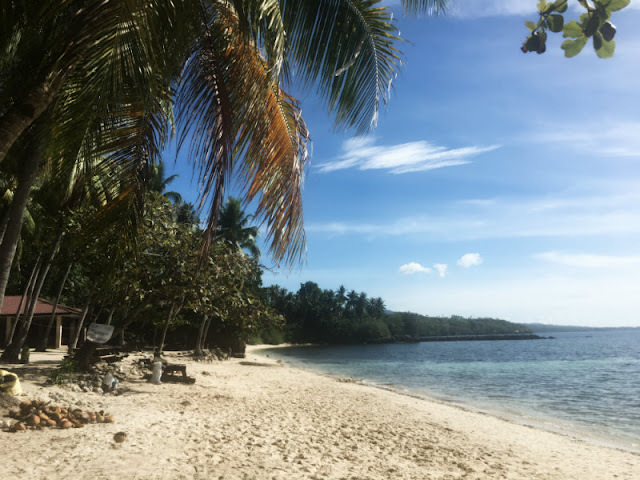 If you want to go there on a private vehicle, Ocean Bay is along the road and is just a few meters away from the town of Dalaguete. You may download the Waze App here for direction. 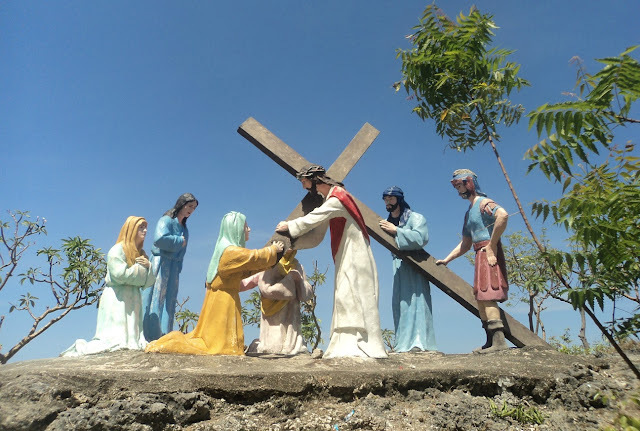 If you want to go there for day use only, after your hike to Osmena Peak, Kandungaw Peak or Casino Peak, etc. 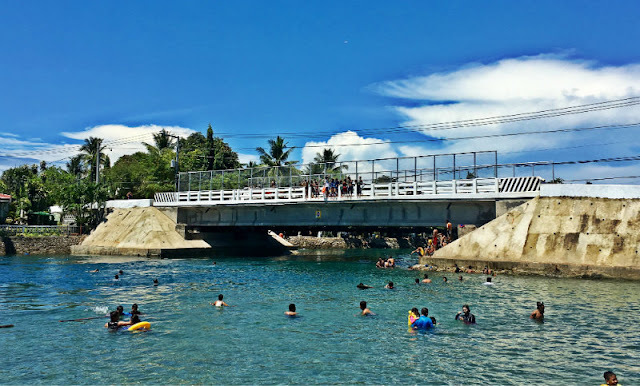 from Dalaguete town proper at the crossing near 7Eleven, ride a tricycle or habal habal going there, fare is only P8.